Asturias will look this year 2016 19 blue flags in 18 beaches (last year were 14) and one more in the Sports Port of Gijón, as announced by the awards of this 2016 Foundation for Environmental Education (Fee). 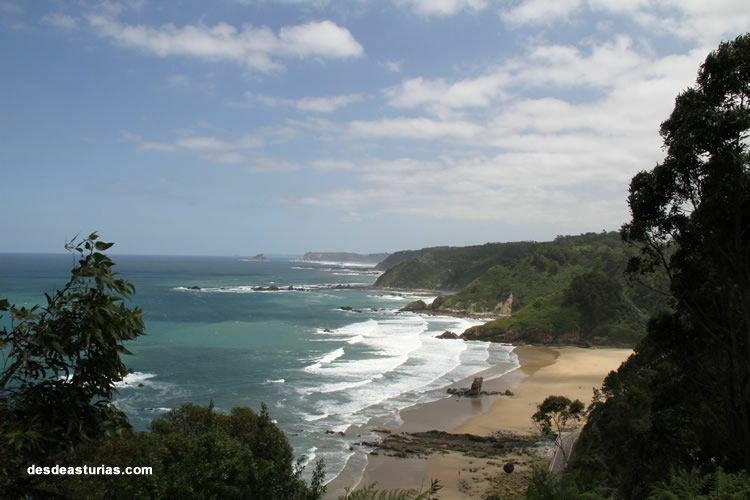 The sandy areas with this distinction in Asturias are: Arnao and Peñarronda in Castropol; Anguileiro in Tapia, which recovers the distinction it lost last year; Otur, Salinas and Cadavedo in Valdés; The Shell of Artedo in Cudillero, who returns to this international circuit after a year of absence; the beach of Aguilar in Muros de Nalón, the arenal Los Quebrantos in Soto del Barco, San Juan de Nieva and Salinas in Castrillón, Luanco in Gozón, the beaches of Rodiles and La Ñora in Villaviciosa, and Barros, Palombina, El Sablón and Toró in Llanes. In the same way, the Puerto Deportivo de Gijón has been distinguished.